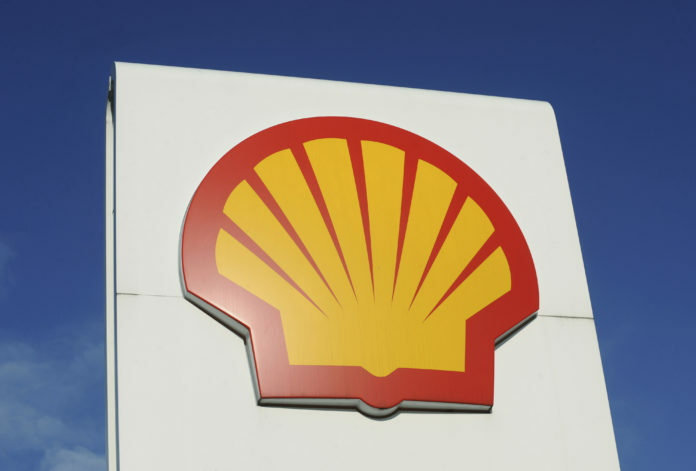 A subsidiary of Royal Dutch Shell has agreed to pay a $2.2 million civil fine to the federal government to settle charges that the company violated the Clean Water Act by spilling 1,900 barrels of oil into the Gulf of Mexico in May 2016 when a subsea pipeline cracked at the company’s Green Canyon oil field, the Associated Press reports. Shell Offshore’s fine, announced in the Federal Register last week, will be paid after the expiration of a 30-day comment period, NOLA.com/The Times-Picayune originally reported. The money will be deposited in the Oil Spill Liability Trust Fund to pay for oil spill cleanups. This fine is in addition to $3.9 million the company agreed to pay to state and federal agencies in July to settle natural resource damage charges resulting from the spill, according to The Associated Press. About $3.5 million of that settlement will fund natural resource restoration projects; the rest will go toward repaying the agencies’ costs in responding to the spill. The oil spill was the result of a series of events over several years that resulted in a pipeline installed about 3,000 feet below the surface of the Gulf of Mexico becoming weighted down with debris, causing a stress fracture in a joint. That break allowed crude oil to escape into the water, according to an investigative report released March 9, 2018, by the Department of Interior’s Bureau of Safety and Environmental Enforcement, which oversees drilling in federally-controlled waters offshore. The 6-inch pipeline is described as a “jumper,” which was part of Shell’s complex system used to collect oil from wells in the Green Canyon oil field, where it was transferred to other pipelines leading to the company’s Brutus tension leg platform, seven miles away. The Associated Press has the full story.